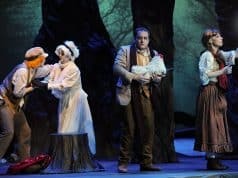 Palo Alto Players' 'Rabbit Hole' is playing at Lucy Stern Community Theatre. The play is also being turned into a movie starring Nicole Kidman. This photo will be the inspiration of my next oil painting. 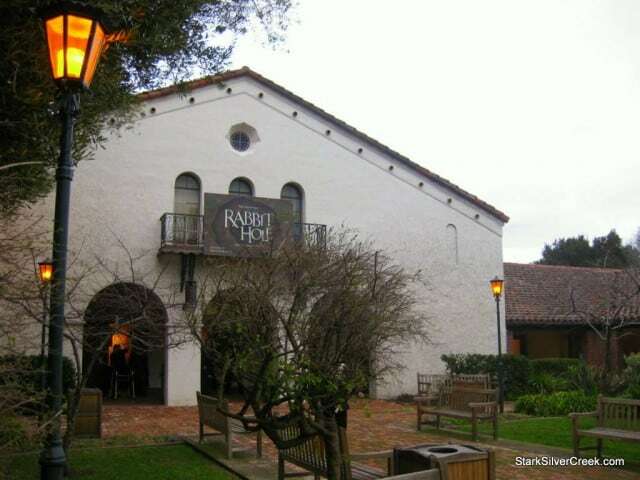 This past weekend, I attended a showing of Palo Alto Players’ Rabbit Hole, a touching play about a family that tries to overcome the tragedy of an accident that results in the loss of their 4 year-old son. 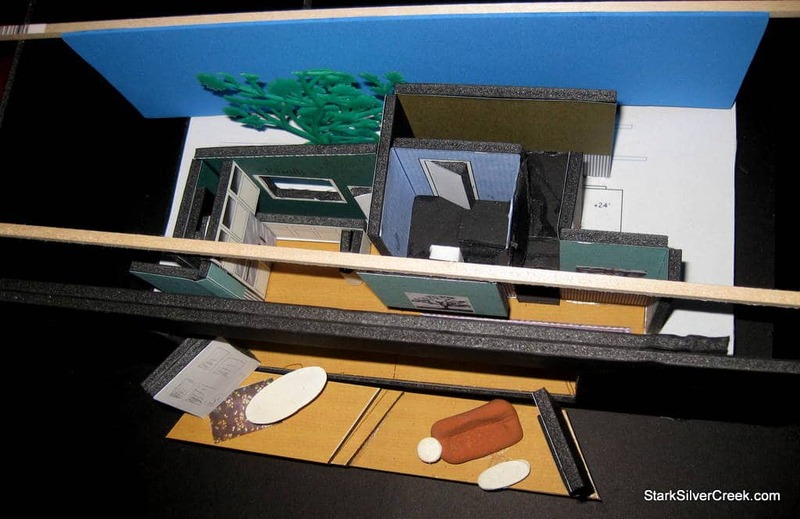 Among the highlights of this production (more in the upcoming StarkSilverCreek review), was the set which had a clever wall that lifted up to reveal the inside of an upstairs room. It enables a smooth transition between one scene to the next so that it did not disrupt the intensity of the story. 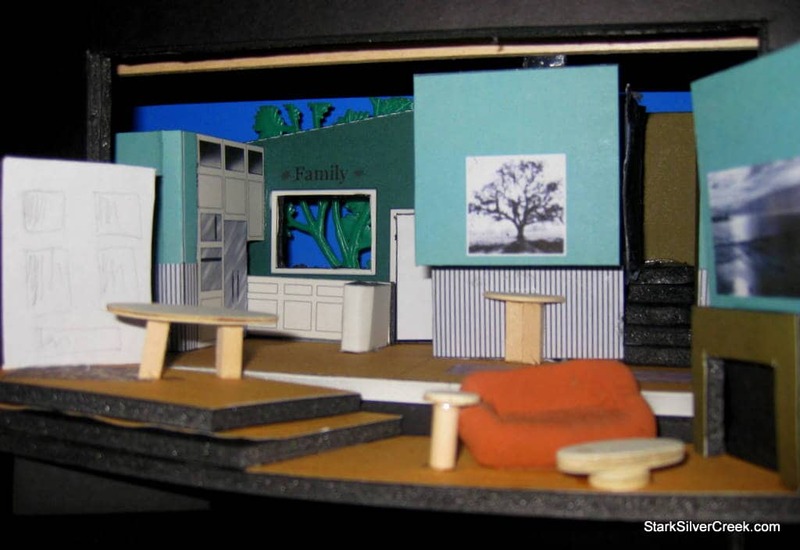 It was great that Palo Alto Players decided to showcase the model of the set in the front lobby of the Lucy Stern Community Theatre. 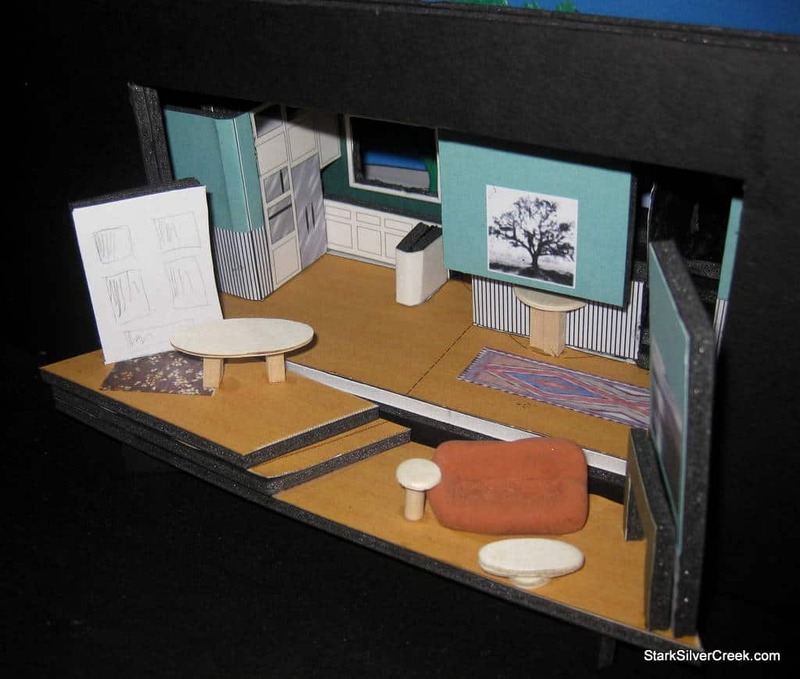 Here are some close ups of the stage set model.